Injured by your Seat Belt? While it’s your responsibility to wear a seat belt, it is the vehicle manufacturer’s responsibility to provide safe, functional seat belts. Failure to do so is negligence. There are laws protecting consumers from poorly manufactured or defectively designed seat belts under product liability. When a product somehow doesn’t live up to expectations and instead causes physical harm to a consumer that is a defective product. Often these products are recalled due to complaints from the public or an investigation by the Consumer Product Safety Commission. Allowing a dangerous or defective productive to hurt consumers on the market is negligence. Everyone, whether it’s a stranger on the street or a corporation, is bound by civil duty not to behave or knowingly allow harm to come to others. When that duty is breached and you are injured, then you have the right to seek compensation for your pain and suffering. In the case of defective seat belts, the company responsible for designing, manufacturing or selling the product may have allowed some detail through that negatively affects consumers. For example, inertial unlatching is when the seat belt works until the forces of a crash forcefully unlatch the belt. The passenger is then subject to the dangers of accident impact. False latching is similar, but the seat belt was never latched and only appears to be effectively secured. Another issue that could render the seat belt defective is the pretensioners. This sounds like a made up word, but this describes a very important function of the seat belt in an accident. When the car is in an accident, the seat belt should tense up before you can be thrown forward. Proper restraints are important in maintaining safety. Those are just a few ways that a seat belt may actually become dangerous to you, the consumer. By speaking with an experienced personal injury attorney, you can determine if you have a product liability case against the car manufacturer. You shouldn’t wait to call a lawyer about this issue, especially if you are injured. 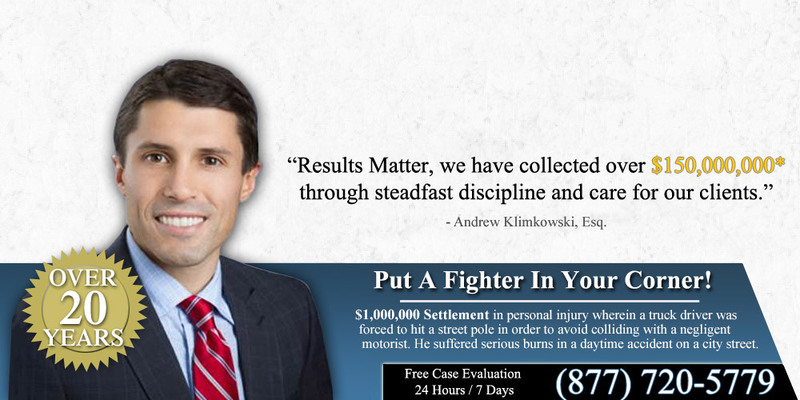 The longer you wait, the closer you are to reaching the statute of limitations. 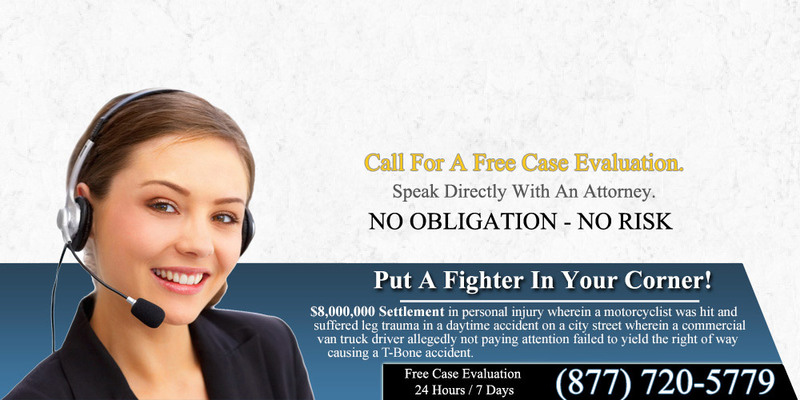 At The Law Offices of Robert Koenig, we are prepared to handle your defective seat belt lawsuit. With the combined experience of over 100 years between our attorneys, you can be certain that your case is in good hands. 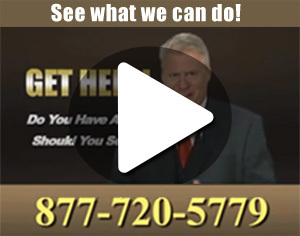 Don’t be afraid to pick up the phone and call for a free legal consultation with us.